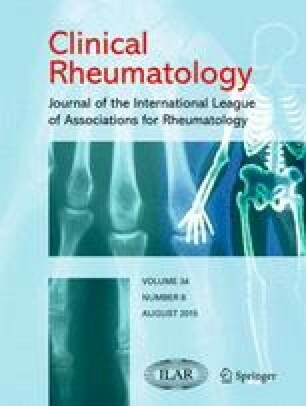 We acknowledge the Swedish Rheumatology Quality Register (SRQ) and SRQ data collectors and Dr. Annette Joosten and Dr. Alison Blane for editing. This study was supported by the Medical Research Council of Southeast Sweden (FORSS), the Academy for Health and Care, Jönköping County Council (Futurum), and the Swedish Rheumatism Association. Inger Ahlstrand, Mathilda Björk, Ingrid Thyberg and Torbjörn Falkmer declare no conflict of interest.